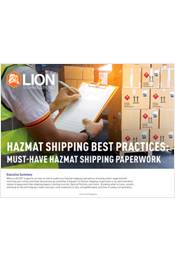 Simplify 49 CFR, IATA DGR, and IMDG Code hazmat shipping by ground, air, and vessel. 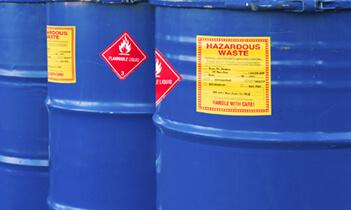 Meet annual EPA & State hazardous waste training mandates and learn new RCRA rules. Initial and refresher training for site cleanup personnel and emergency responders. 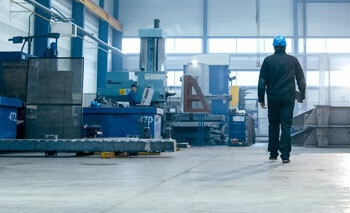 Protect workers and prevent on-the-job injuries with effective OSHA safety training. 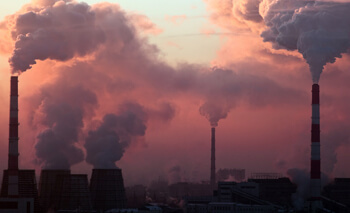 Confidently navigate the EPA air, water, and chemical programs that affect your job. Learn legal requirements for keeping your employees safe and productive. Get consistent, reliable regulatory compliance training in a format that fits your learning style. Join us live or learn when you want, where you want with online courses and live webinars. 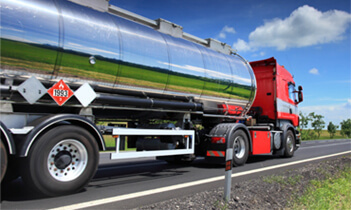 A well-prepared, confident workforce is the key to compliance with the environmental, hazardous materials, and safety regulations that impact your facility. 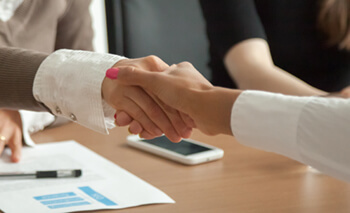 Set your team up for success with engaging online courses that cover what workers need to know to protect themselves and keep your site in compliance. We make it simple for managers to enroll a group, monitor progress, get support, and download certificates. 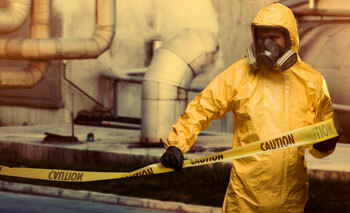 US EPA has finalized sweeping changes to the requirements for managing hazardous waste pharmaceuticals. 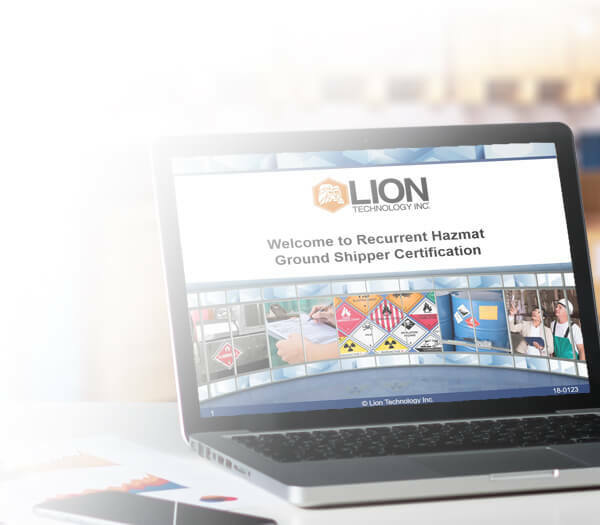 Join an expert hazardous waste instructor to find out what’s changing for healthcare facilities, manufacturers, and others who manage pharmaceuticals, including discarded empty pharmaceutical containers.